CONTACT US FOR FREE PICKUP & DELIVERY 202.785.1444.
welcome to Imperial Valet Services Inc.
Fret no more over the burden of dropping off and picking up laundry. 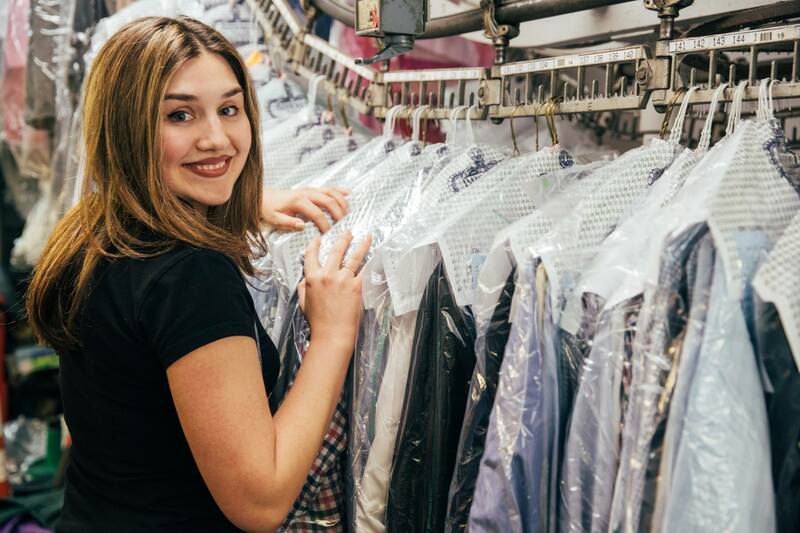 Services offered include: Wash and fold, laundering, alterations, tailoring, shoe repair and shine, carpet and rug cleaning, in-office valet, leather & suede care, wedding gown repair and alteration, and commercial and corporate linen service. We execute best practices to ensure that each article is handled both professionally and responsibly, assigning gentle handling and expert processing methods to each and every item. 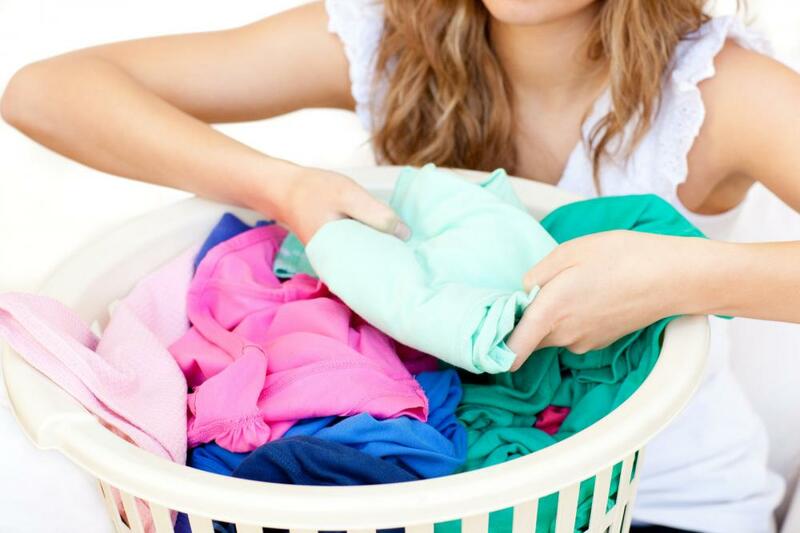 Entrust us with your tired, worn or soiled linens, clothing, handbags, shoes, bedding, specialty items, rugs and more for guaranteed satisfaction. You may have a demanding full-time job, spend most of your time outdoors, or simply hate doing laundry. 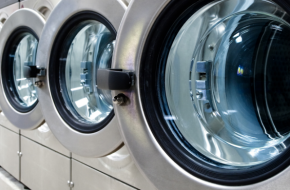 Whatever your dilemma, we’re here to make sure your clothes are always clean and ready to be worn! 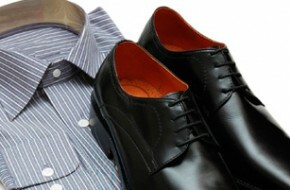 Imperial Valet provides professional laundry services, including free pick-up and delivery in DC. 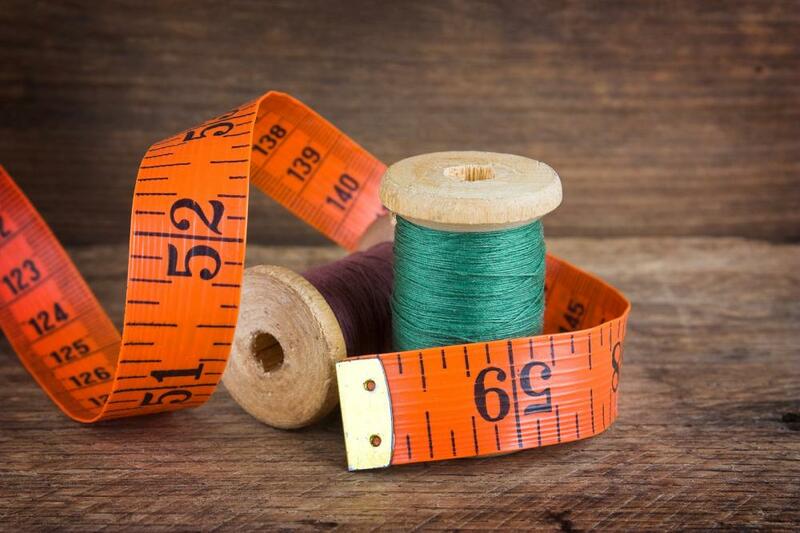 From washing to alterations, we take care of everything so you don’t have to! 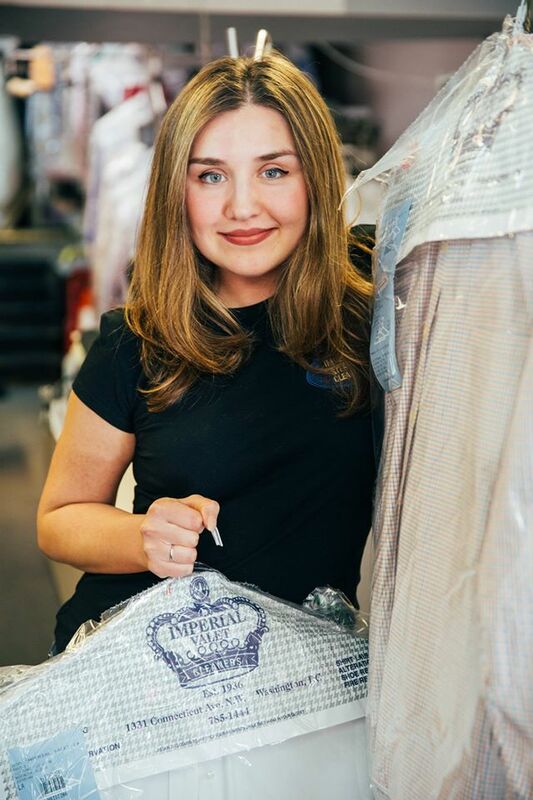 Serving you for over 70 years, Imperial Valet Service is your saving grace when it comes to laundering, dry cleaning, alterations, shoe repairs and custom tailoring in the greater Washington, DC area. Breathe easy and let us do the busy work: Our quick, professional and convenient valet service is always free of charge and a great way to gain some much-needed free time. 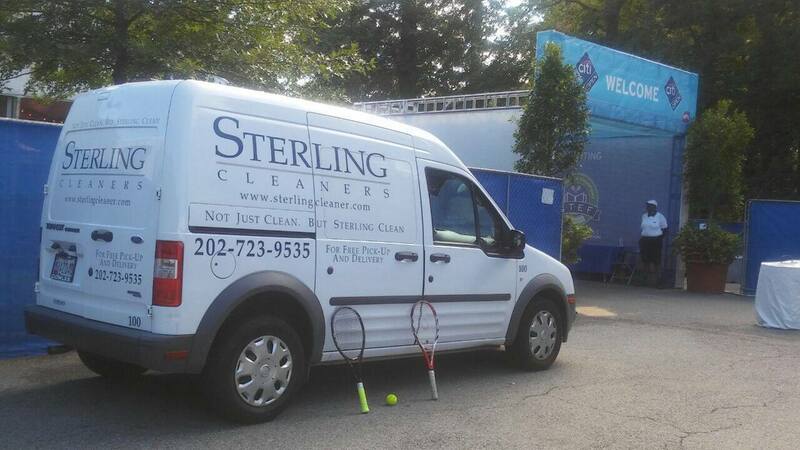 We've proudly provided services for the White House, the Reagan Federal Building (TCMA), Pentagon, Japanese Embassy, Catholic University of America, Mayflower Hotel, Ringling Brothers Circus, Disney on Ice and many more. 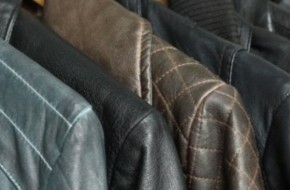 DC Dry Cleaning | Imperial Valet Services Inc. It happens to the best of us: That unsightly stain that magically crops up on a pristine suit after a lunch break, that erratic scavenger hunt through the laundry basket to find a clean outfit after a hectic week when laundry was forgotten, and the embarrassment of a busted seam or broken zipper during the busiest part of the day. 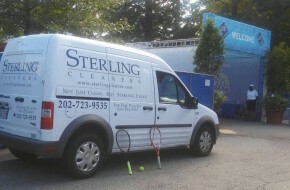 Take a load off – Imperial Valet is here to take care of all your cleaning needs in Washington, DC! 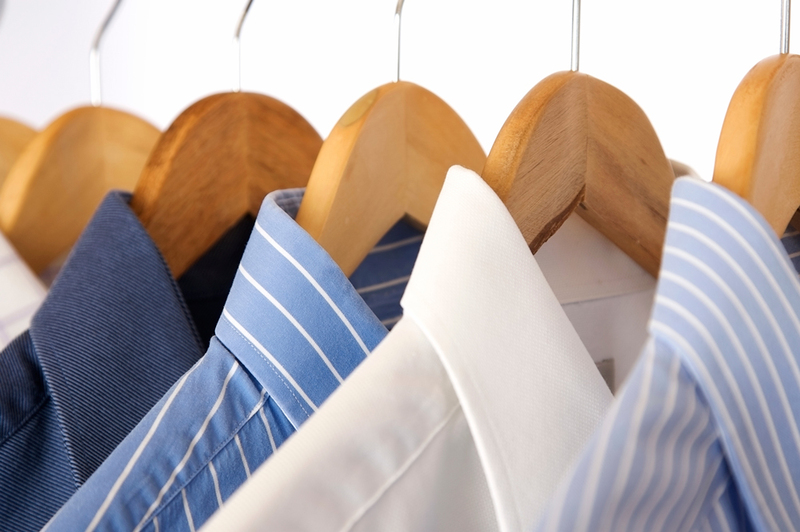 We offer free laundry delivery, bringing our dry cleaning service right to your doorstep. 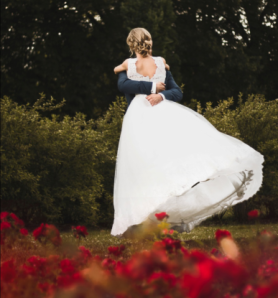 Our services not only include laundry pickup, laundering, washing and folding, carpet and rug cleaning, but also include tailoring and alterations, leather and suede repair and cleaning, and wedding gown cleaning and repair. The professionals at Imperial Valet come with considerable expertise, taking care to handle all your items gently and responsibly. 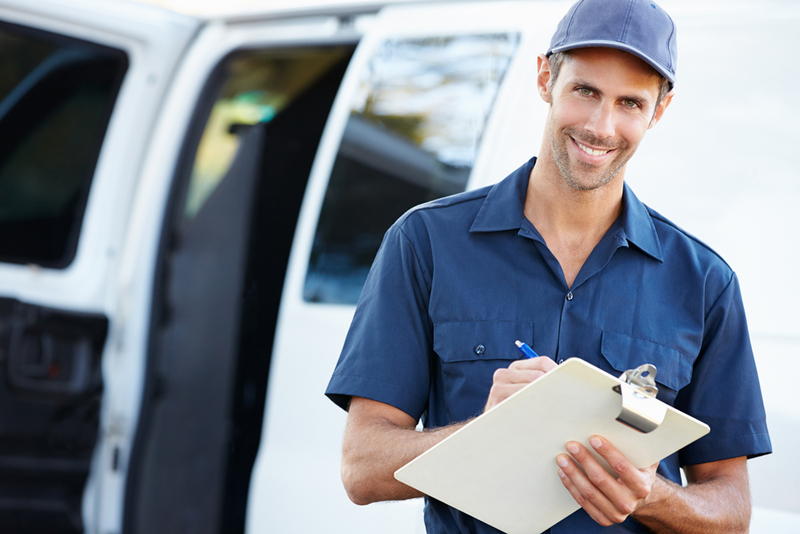 Our convenient option of dry cleaning delivery frees up your time, letting you sit back and relax and leave all the work to us!